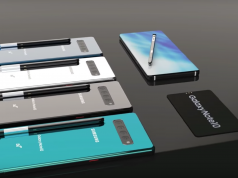 One of the greatest things about being a fan of Samsung’s smartphones is the fact that the South Korean tech giant launches many devices throughout the year and customers have lots of options to choose from. On the other hand, Apple fans don’t get to benefit from the same treatment since Apple only launches three iPhones per year. Nonetheless, the reason why Samsung is making headlines today is because a new smartphone called Galaxy A50 has been spotted on GeekBench. The fact that Samsung is testing the smartphone’s performances on GeekBench lets us know that Galaxy A50 is ready to hit the market soon and that Samsung has finished optimizing its hardware. Galaxy A50 is expected to be a budget smartphone, but this doesn’t mean that it will be weak when it comes to hardware power. 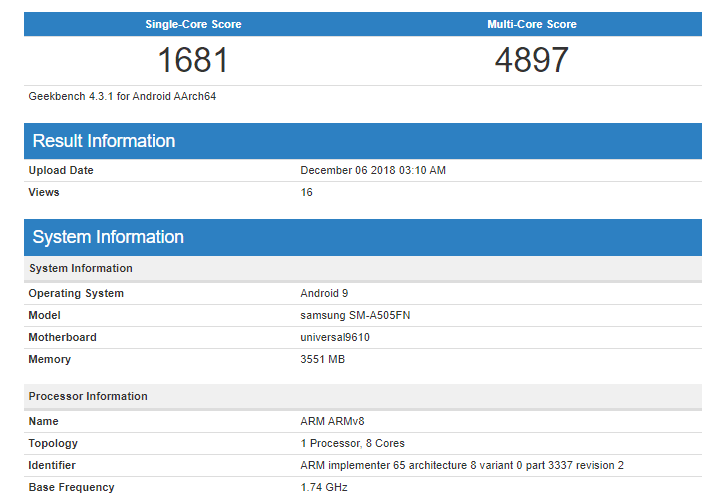 In fact, the upcoming Samsung smartphone has crushed the GeekBench CPU tests by scoring 4,897 points in the multi-core test and 1,681 points in the single-core test. Furthermore, the GeekBench listing shows that Galaxy A50 will be fueled by an octa-core Exynos 9610 processor that runs at a base frequency speed of 1.74. In addition, the processor is paired with 4GB of RAM. Another great thing that we can take from this GeekBench listing is that Galaxy A50 will run on Android 9.0 Pie. 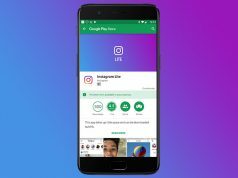 This is the latest operating system from Google and it ships with a plethora of features that will take Galaxy A50’s user experiences to the next level. Not just that, but Android 9.0 Pie will also optimize the smartphone’s hardware performances. 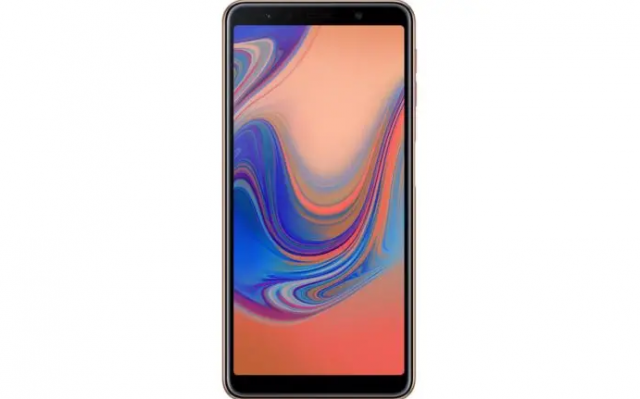 From the looks of it, Galaxy A50 is shaping up to be a great budget smartphone that gets rid of the stigma that affordable smartphones are not powerful. On the downside of things, we don’t know when Samsung is planning to launch Galaxy A50.